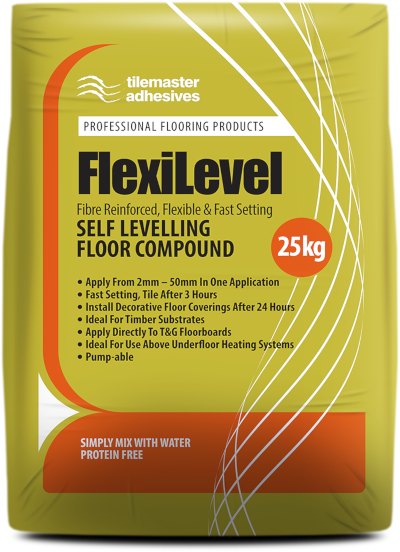 Tilemaster Feather is a rapid drying, fast setting, ultra-fine, high polymer patch-repair and smoothing compound developed for internal use on a large variety of substrates prior to the installation of a final floor covering. It has been developed to further improve subfloors prior to the installation of a new floor covering such as decorative vinyl, linoleum, laminate and ceramic, porcelain and natural stone tiles. 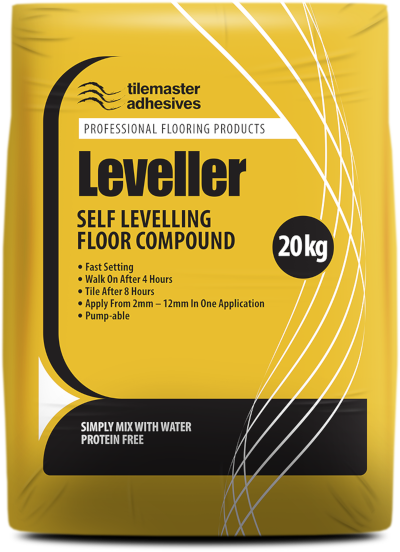 Tilemaster Feather has outstanding adhesion properties and it is suitable for use on a wide variety of substrates including sand/cement screeds, concrete, existing self levelling compounds, plywood and existing tiles without the need to prime. 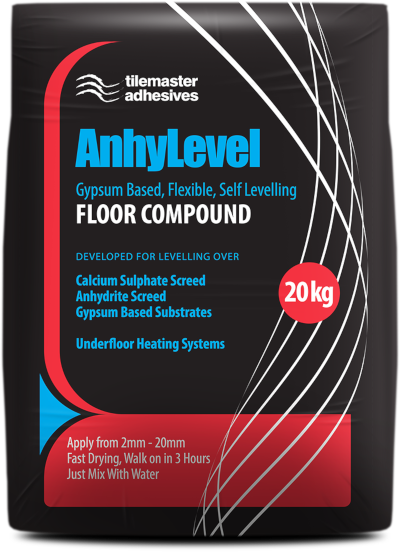 Tilemaster Feather has been developed to further improve the surface finish of substrates prior to laying final floor coverings and it is ideal for patching and feathering depressions, trowel marks, ridges, gouges and day-work joints in the sub-floor, as well as for smoothing over screw-heads and joints between sheets of plywood. Tilemaster Feather is a genuine “feather edge” product allowing for applications between 0 and 3mm. The mortar has an open time of approximately 15 minutes at 20°C and when skimmed on absorbent sub-floors will normally be hard enough for floor laying after as little as 15 minutes.